Mobile devices make it relatively easy to digest your messages and notifications from a variety of different sources and apps, but the situation is far from ideal. Utilities like Facebook Home have sought to make things a little less cluttered by unifying SMS messages with those received via the social network, and a newish app called GText for Chrome and Android seeks to so a similar sort of thing, but for SMS and Gmail. These kind of amalgamation apps only serve to make the big Google software systems pleasurable to use as possible, and although Facebook Home has had one or two teething issues in its first couple of months, GText by MightyText is actually a pretty solid, altogether more streamlined affair. 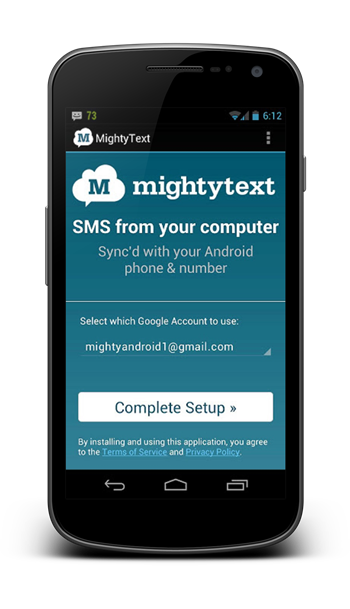 Once installed, every text message you send from your Gmail will sync up with your smartphone, provided you have the corresponding Android app installed on your device. 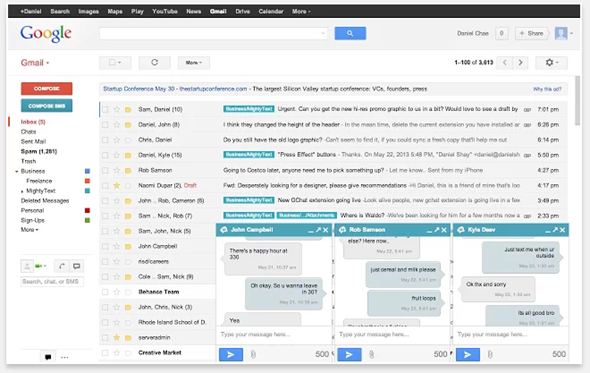 The UI is has been built very much in the image of Gmail, but considering how hard Google has worked in refining its champion email client, this certainly isn’t a bad thing. In fact, to give you an idea, it’s very much like using GTalk, but also includes your SMS and MMS messages into the equation. Novel? We think so. 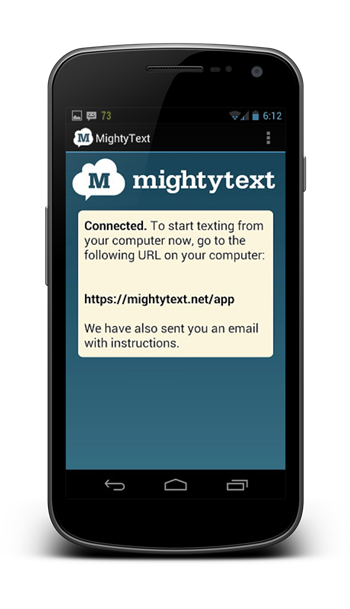 As you will notice, the option for composing SMS messages is situated right underneath the email compose button, so getting to grips with GText is a relative breeze. If you’re a fan of enhanced functionality (and let’s face it, who isn’t?) then GText is certainly one you’ll be wanting to check out. Download both the Chrome and Android versions, install them, and within a couple of minutes, you’ll be good to go. Of course, Google Voice does provide the same sort of service, but having used MightyText for a good few hours now, I have been particularly impressed with its ease of operation and general user friendliness.